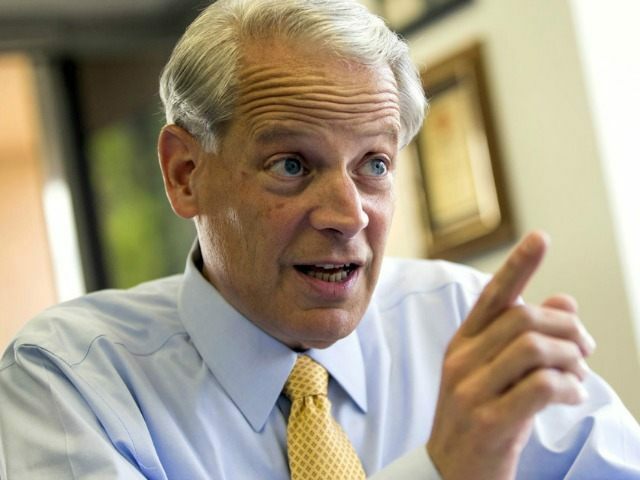 On December 7, Steve Israel (D-NY-3) said Democrats have various tools they can use to “force and even shame” the GOP into bending the knee on gun control in the wake of the San Bernardino terror attacks. The primary focus of the Democrat push at this time is to get the GOP to agree to include the no-fly list in background checks, although CNN reports neither San Bernardino attacker was on the no-fly list, and the Los Angeles Times claims adding the no-fly list to background checks is philosophically at odds with the U.S. Constitution. 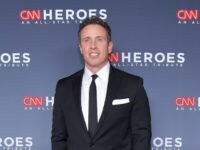 He revealed that the Democrats plan to add gun control to a measure already introduced by Republicans, thereby forcing the GOP to vote against its own bill to defeat gun control.